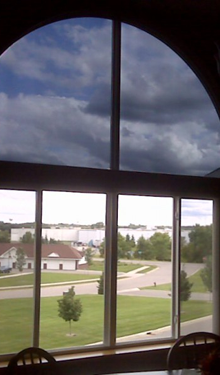 Residential window film does not block your view, it enhances it. 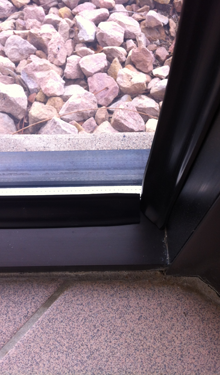 Commercial Tinting can help reduce glare, uneven room temperatures, reduce heat, reduce energy cost and more. Window tint blocks heat, reduces glare and helps reduce interior fading. 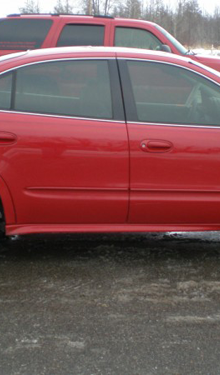 Window tinting creates a look that enhances your vehicle. Our Vinyl Graphics are made of high strength materials. 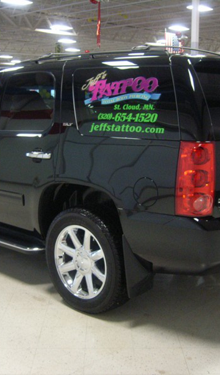 Vinyl Graphics features many custom graphic decals for windows, cars, trucks, vans, trailers, and boats. 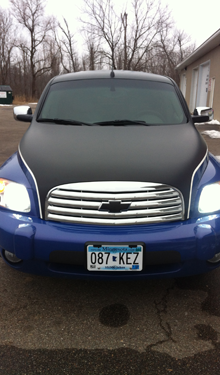 Let us change the color to your vehicle. 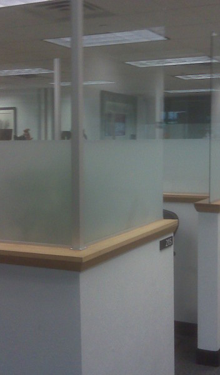 At a fraction of the cost of etched-glass, Fasara films are perfectly suited for interior glass partitions or the inside surface of windows. Available in several frosted glass film textures which can be die-cut for highly customizable designs. Welcome to LG Tint in St. Joseph, Minnesota. 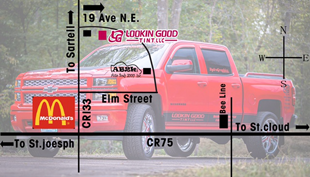 LG Tint was established in 1999 in Sauk Rapids, Minnesota in my garage. We started out tinting automotive windows and detailing vehicles. Two years later we moved LG Tint to St. Joseph, Minnesota. 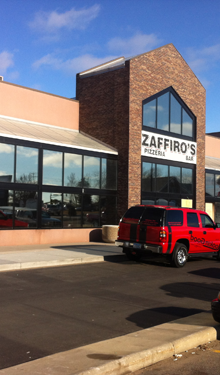 Then we added Residential and Commercial Window Tinting along with Vinyl Lettering and Truck Accessories. We have plans to add a few more things to our business, so stay tuned for further details. 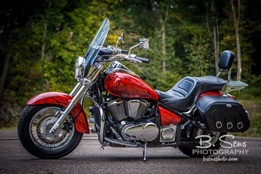 Thank you for taking a look at Lookin Good and let us know if we can help you!